2. 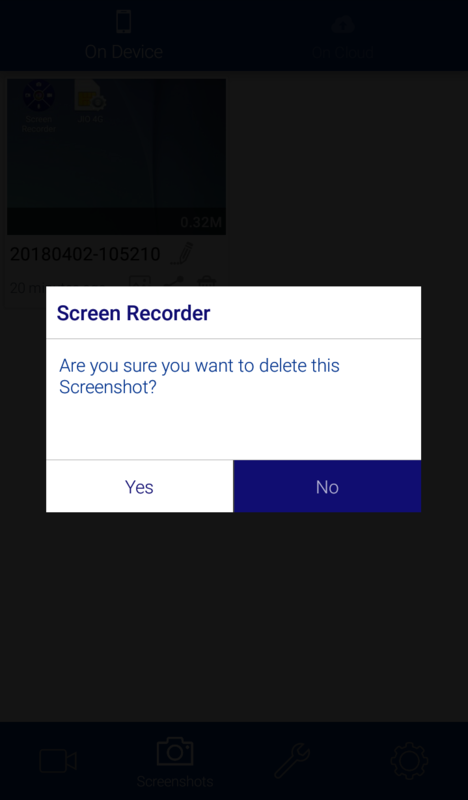 You can see the delete icon on every screenshot. 3. 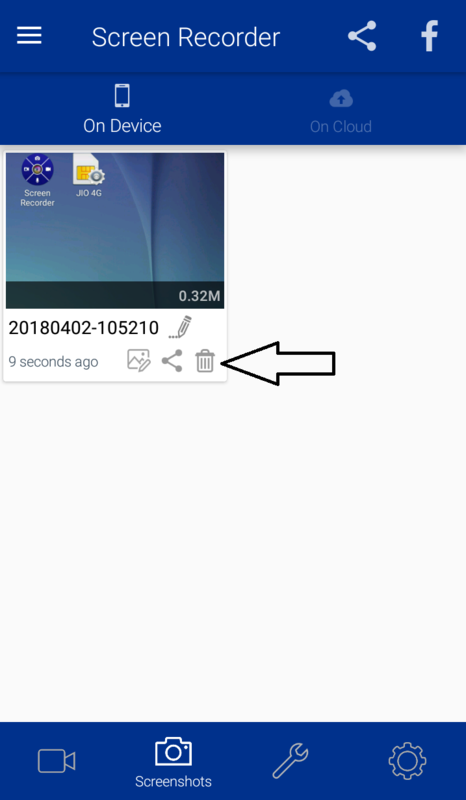 Just click on delete icon to delete it. 4. Watch the video tutorial below to know more.